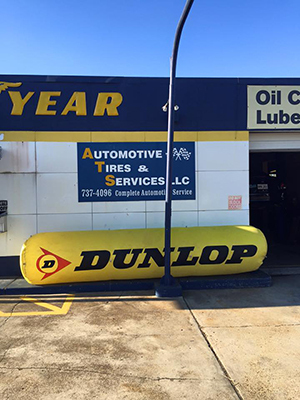 If you are looking for a reliable auto mechanic, car maintenance shop and tire shop, look no further than Automotive Tires and Services LLC. 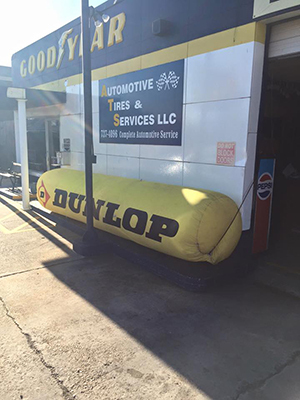 We are a family-owned company serving the customers in Harahan, LA and surrounding areas since 1979. We have established a great reputation for fair pricing and fast service. With a huge inventory of auto parts and accessories on location, we can repair and take care of complete vehicle service quickly. Regardless of the type and size of the repair or maintenance project, you can expect flawless workmanship and an unparalleled level of customer service from us. We are also insured for your protection. 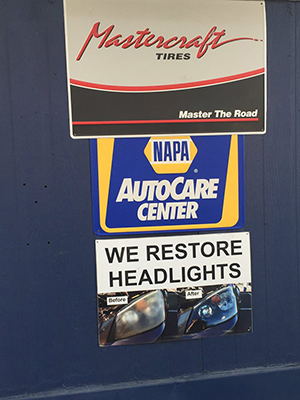 At our company, our mission is to offer quick and effective service so that your vehicle is back on the road in no time. We understand that not everyone is a qualified mechanic, but above all, we feel that you should know exactly what you pay for and understand why we may recommend some additional work on your vehicle. We strongly believe that no customer should agree to any work order without being fully aware of exactly what it consists of and why it is being performed. Whether your vehicle needs a major repair, tune-up or tire replacement, we will understand your requirements and give you a free estimate so that you know upfront about our fair pricing. From oil change to brake repair or complete tune up, we do everything. If you have any questions or concerns, our experts are available for you. Call us today.